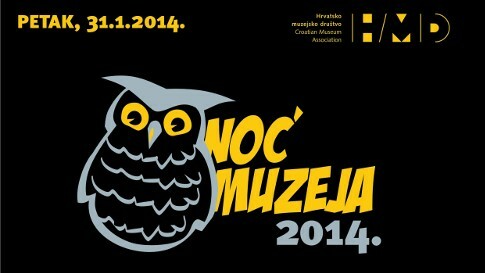 On the last Friday of January every year, the Croatia Museum Association sponsors Noć Muzeja or Museum Night, in English. On this one night, museums, galleries and cultural institutions from across the country open their doors for free to the public. 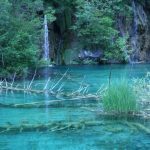 This is a great way to enjoy art and culture from Croatia and beyond at no cost to you. This year, Museum Night will be held tonight, January 31, 2014. 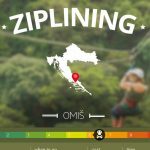 Over 200 museums in more than 100 cities in Croatia will be participating in this special event. In Zagreb alone, more than 45 museums will offer free admission. To find the museums in your city, check out this interactive map or view the complete list in alphabetic order. This is an event not to be missed. 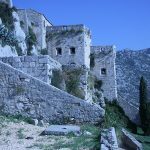 What is your favorite museum in Croatia?